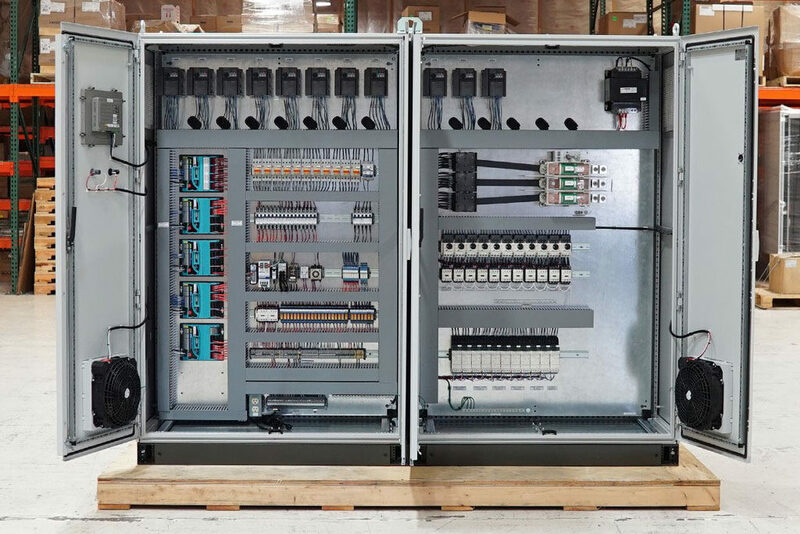 A well-designed custom motor control system can pay dividends from the installation process and through the life cycle of your car wash business. A thorough design has sustainability elements that take into account everything from lowering the cost and errors during field installation to the ability to log alerts and faults. A well though out design allows the flexibility to add new car wash equipment as you grow your business.